Foster Farms can help you “Rule Your Roost” by providing an incredible range of tasty, protein-rich, super easy-to-prepare meals your family will love. 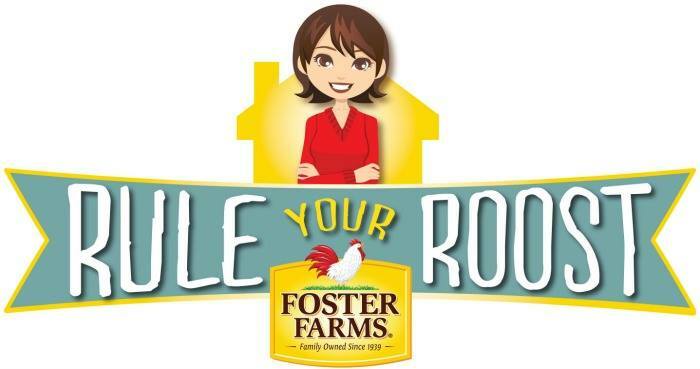 With Foster Farms help, you can be prepared for busy weeknight meals! 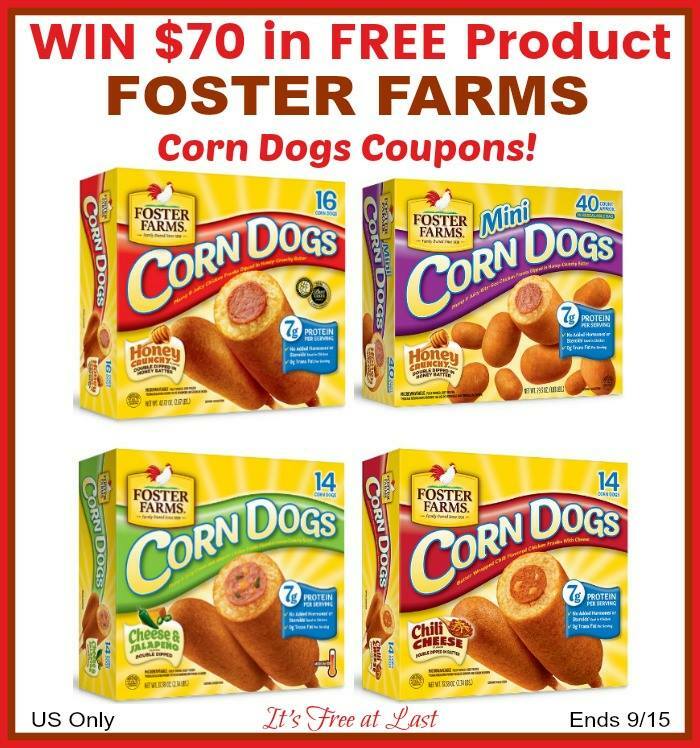 Foster Farms offers a variety of delicious items such as: frozen crispy strips, buffalo wings, chicken nuggets and many other frozen chicken products, as well as a variety of corn dogs. 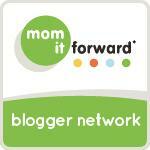 Be sure and read Kristin's full post on how she relies on Foster Farms to help her out on hectic days! I would prepare the chicken nuggets for a quick dinner. 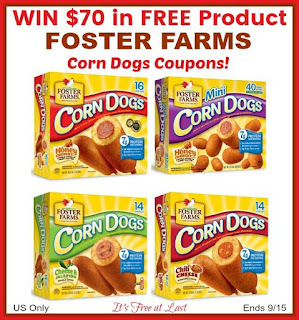 I've never tried the corn dogs...but they look delicious. They all sound yummy! definitely the chillie dogs. My kids and husband all love the corn dogs.